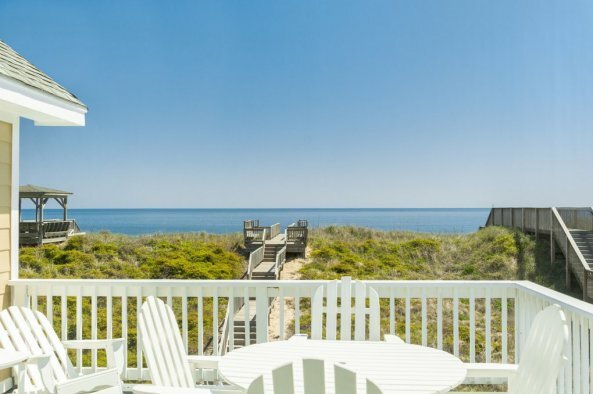 For your Outer Banks vacation, oceanfront is what it's all about! 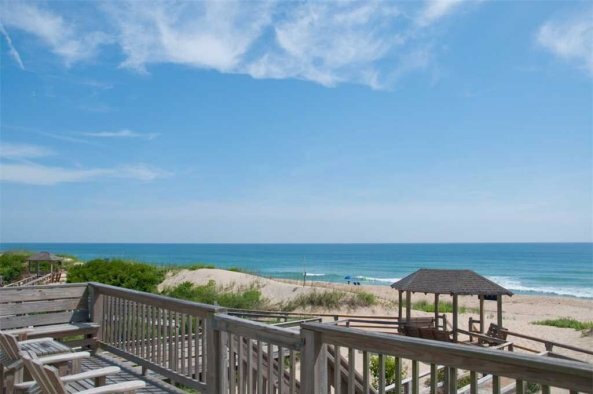 Oceanfront means just that - there is no building between you and the wonderful Atlantic. Most oceanfront home rentals offer direct access to the beach, but a few have a community access only. 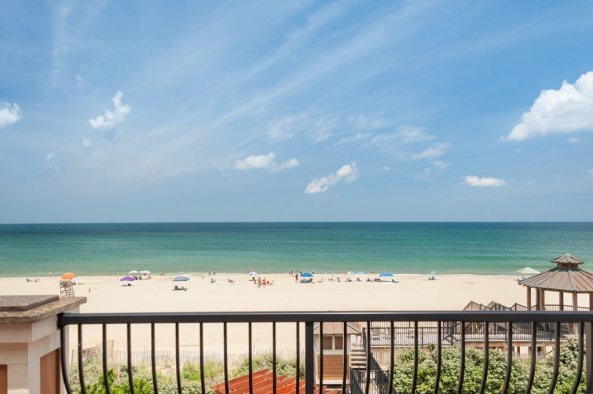 Oceanfront condo rentals may face north or south instead of directly toward the ocean. Check property descriptions for further info. 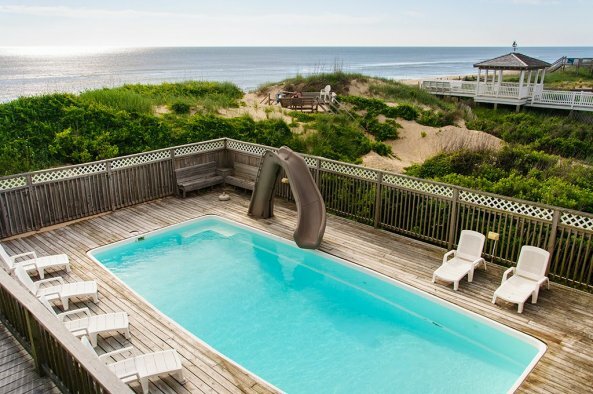 We offer oceanfront rentals in Nags Head, Kill Devil Hills, and Corolla, NC. Click the orange button below to start your search and filter properties.